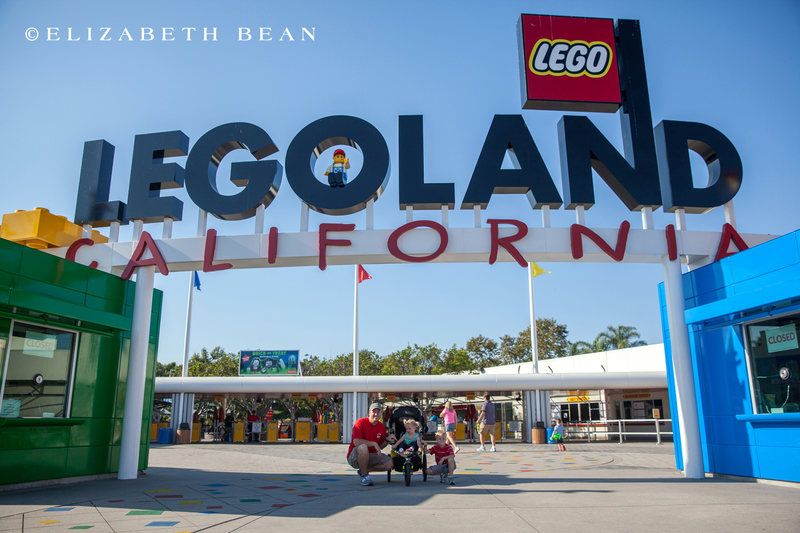 As I sit here writing this, our two kids are feverishly packing and singing, “Everything is Awesome” while asking every hour if it’s time to leave for LEGOLAND. The small colorful plastic blocks built by the Danes, number around 560 billion, may have taken over our Household. 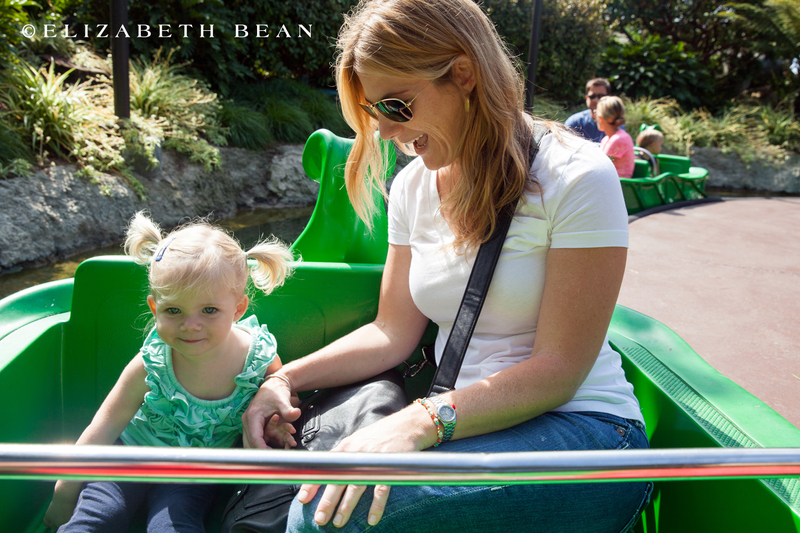 While you’re likely to see us hiking a mountain or hopefully visiting a European museum, our kids love amusement parks and who can blame them! 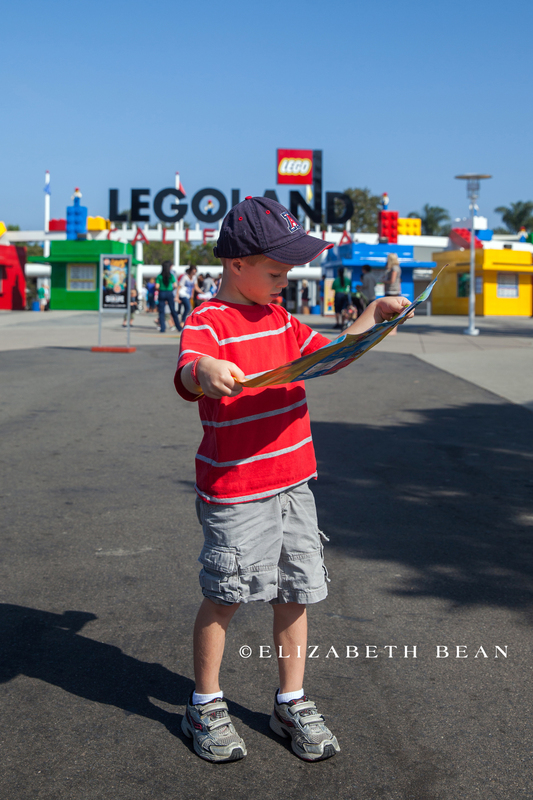 LEGOLAND California, located just outside of San Diego in Carlsbad, is one of two LEGO amusement parks in the United States. 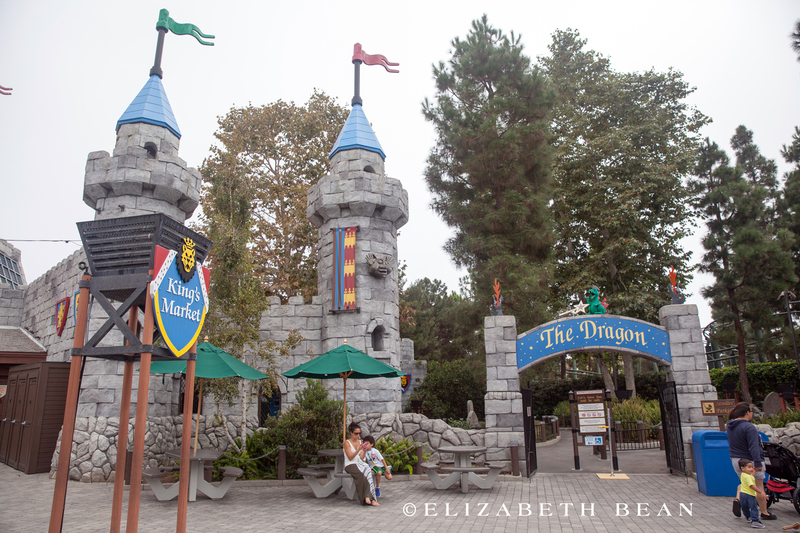 The park has a quirky European feel to it and most everything inside the park looks like it was built with LEGO blocks. 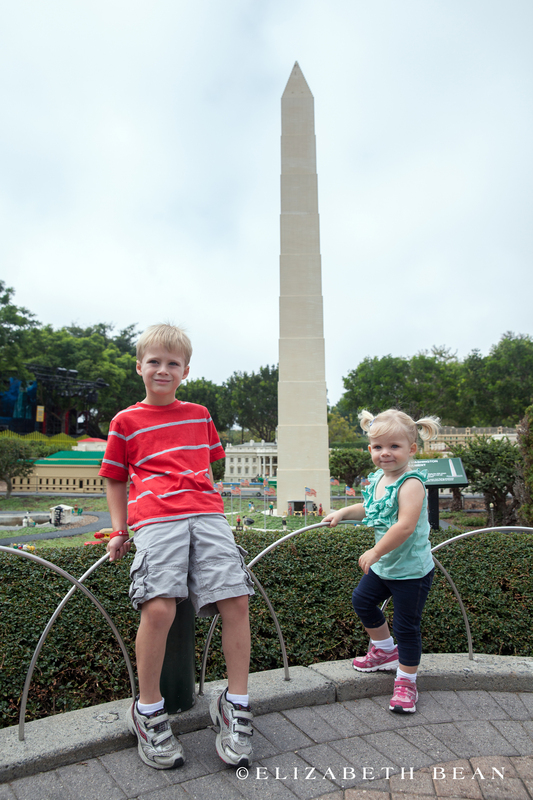 There are even LEGO displays of famous cities and locations in the United States. 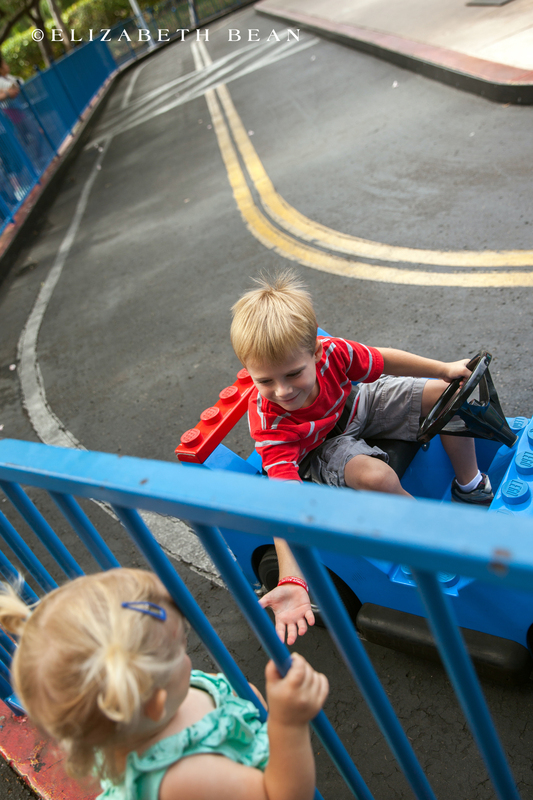 LEGOLAND is definitely one place both kids and adults can connect, let loose, and have some family fun. 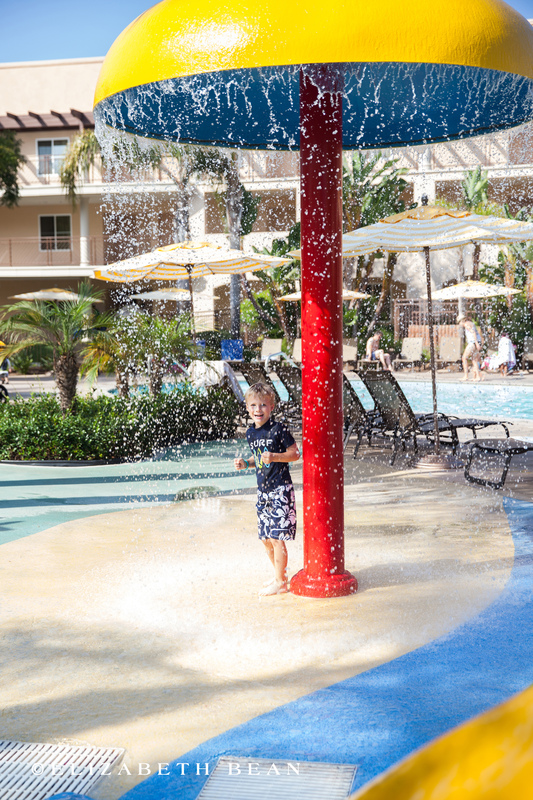 If your budget doesn’t include the pricy LEGOLAND California Hotel or already booked, opt for the Grand Pacific Palisades Resort. Located across the street, its location isn’t the only selling point. 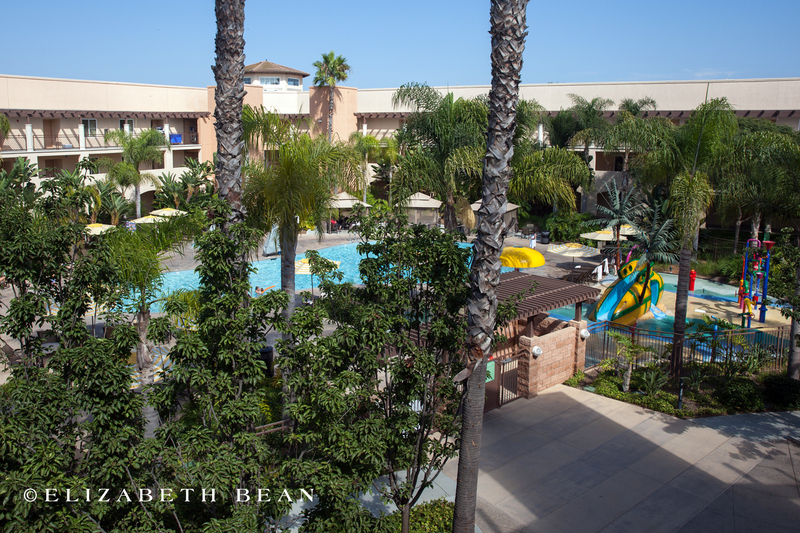 The pool area has a mini water park for kids and the resort overlooks The Flower Fields of Carlsbad and the Pacific Ocean. 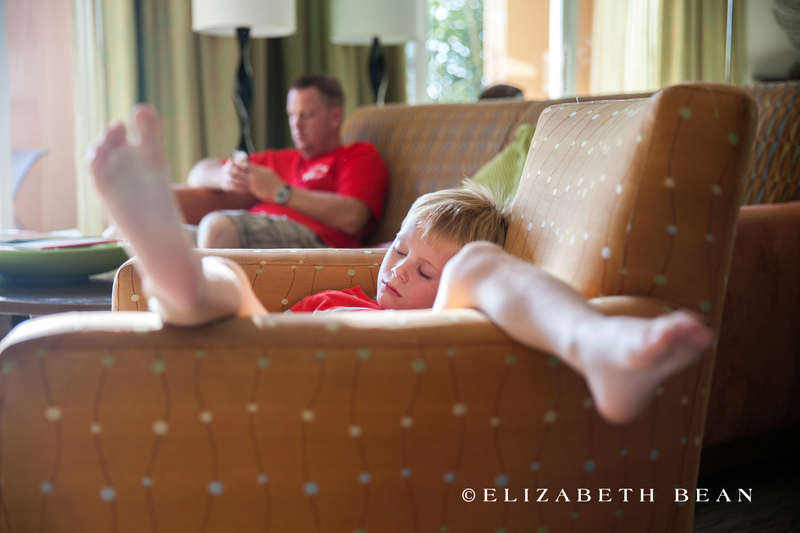 It’s a win-win for the family and a great place to relax and catch a nap after a day of family fun! 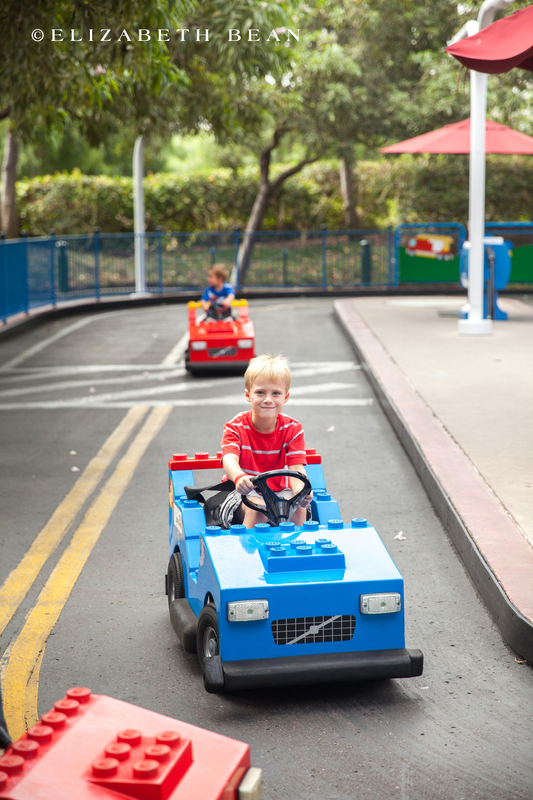 Has your family visited LEGOLAND California? 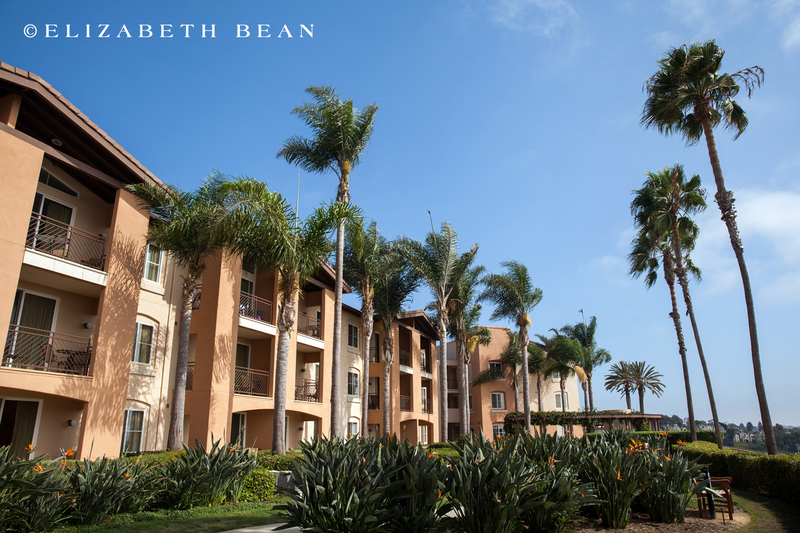 We love to connect with others, so feel free to leave us a comment and share your experiences!